CHAOS has a long tradition at UC Berkeley. 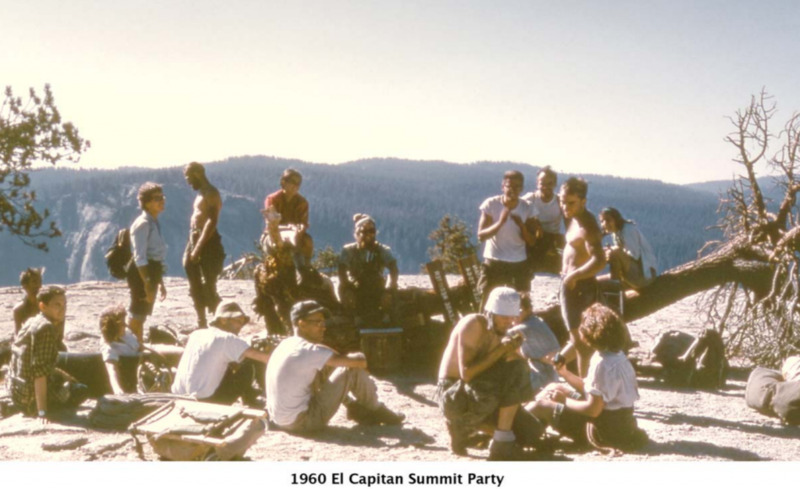 We’ve had thousands of members that span generations of UC Berkeley graduates. 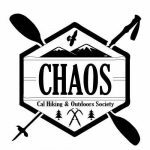 Colorado Hiking and Outdoors Society Jr. (CHAOS Jr.) – For kids!